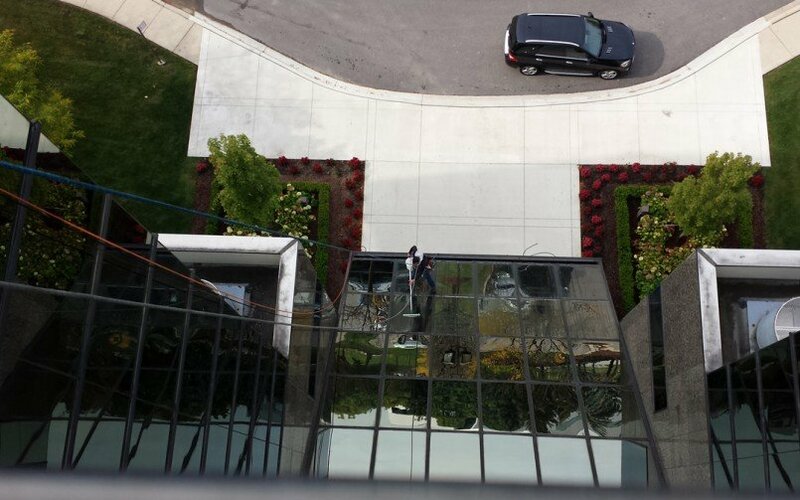 J&M Commercial Window Washing Services in Bloomfield hills, Birmingham and Northville. 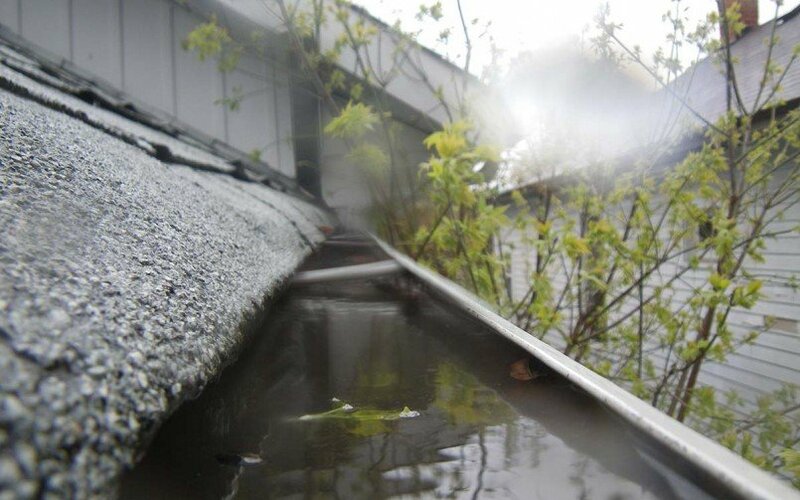 J&M, your Local, Friendly Window Cleaners in Northville, Birmingham, Bloomfield Hills and Milford. 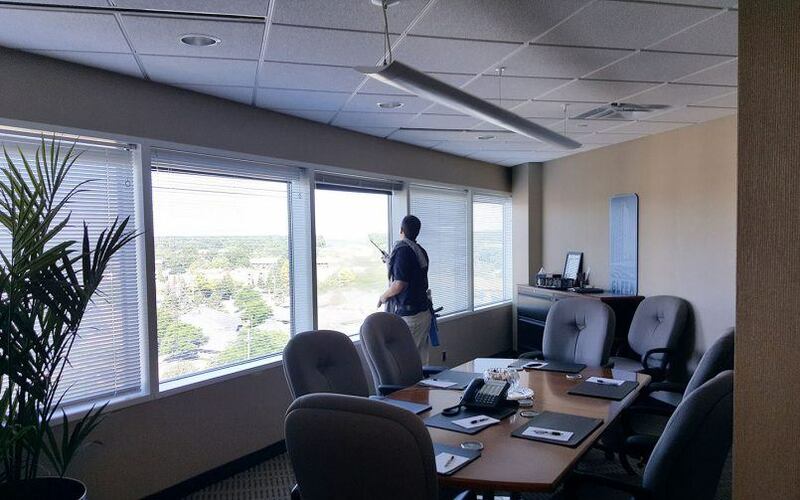 J&M Window Cleaning are the best Commercial Window Cleaners in Birmingham, Bloomfield Hills, Northville, and Milford.